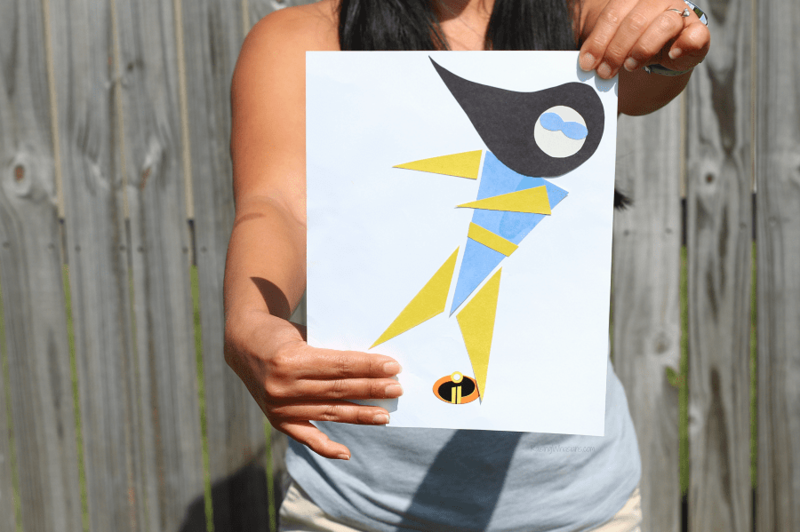 Our #Incredibles2Event visit to Pixar Animation Studios inspired this Incredibles 2 Kids Craft. Make your own DIY PIxar Concept Art Super Hero, just like the Pixar animators do! This post is sponsored by Disney. All “incredible” opinions are my own. I have a whole new respect for anyone who is a concept artist. After sitting down with Pixar artist Alonso Martinez, I realized just how many important steps go into the making of a Pixar film. And one of my favorite Incredibles 2 sessions at Pixar Animation Studios was learning to create our own concept art super hero, just like the ones we love today. 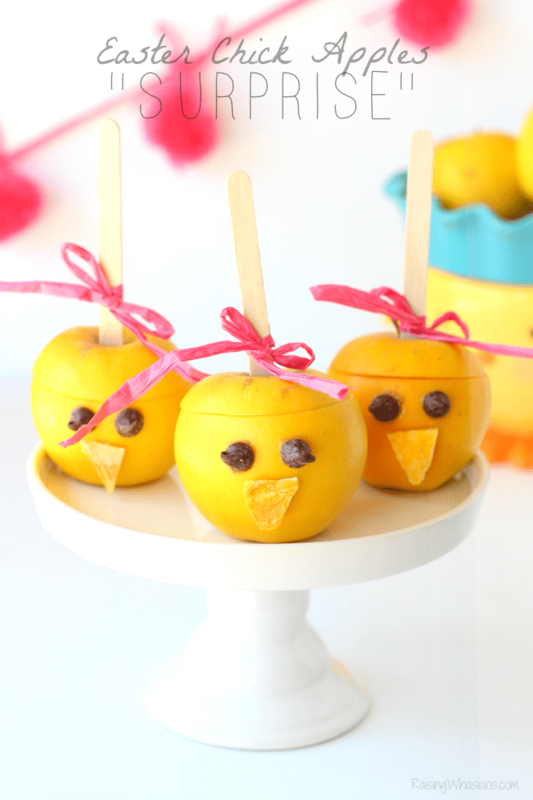 So that inspired this Incredibles 2 Kids Craft. 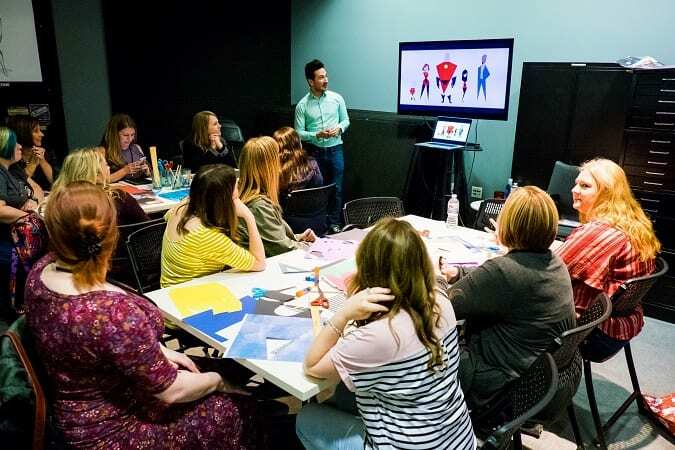 Grab the kids, paper, scissors, glue and their Pixar animator creativity as we make our own DIY Pixar Concept Art Super Hero, just like the pros. 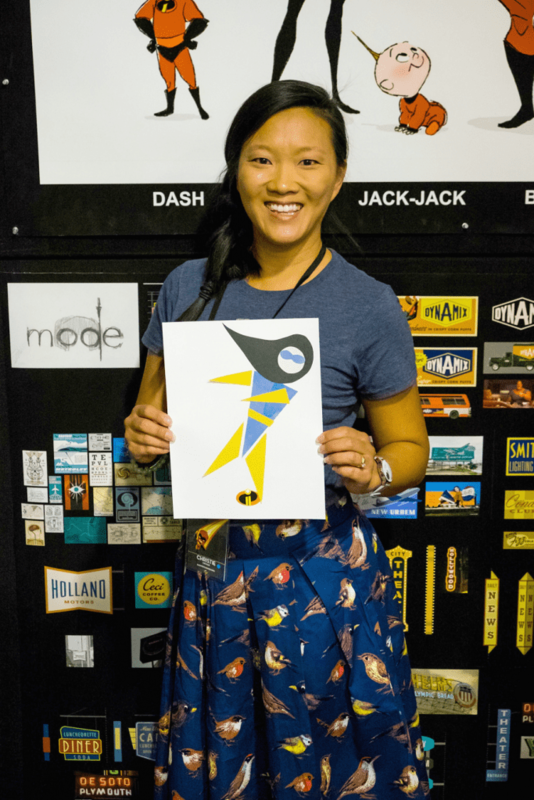 A hands-on crafting class at Pixar? Sign me up! One of the coolest presentations we had at Pixar Animation Studios was learning how the animators were inspired to create the concept art for The Incredibles movies. Unlike the amazing detailed drawings and complicated computer animation I expected from this presentation, it was all paper, scissors and glue. Simplifying and extracting the value of the movie, concept artists are so important in creating the overall “look” and “feeling” of a film. Such a unique perspective on animation, it was fascinating to learn how a few bold shapes, a palette of basic colors and a little “shape language” creativity could create the world of super heroes that we know and love today. 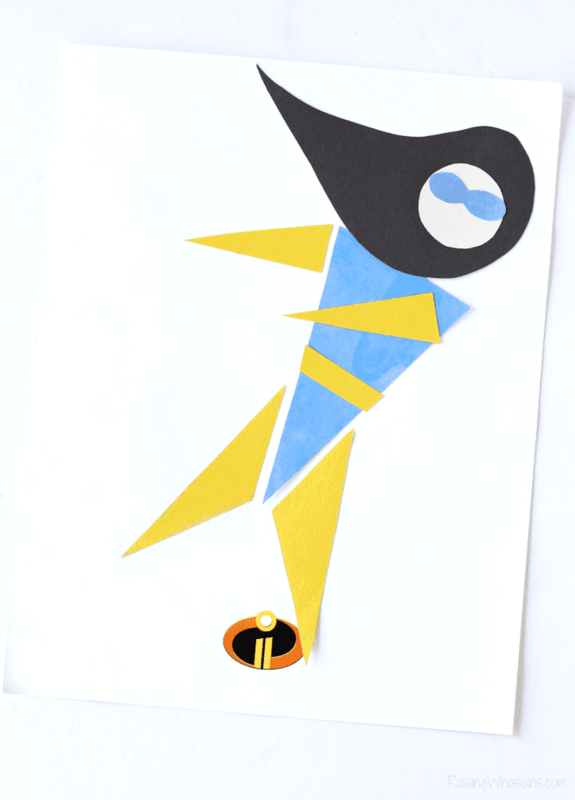 Keeping things simple and fast, we dove head-in to creating our own concept art super heroes, which in turn inspired this Incredibles 2 Kids Craft. Are your kids wanting to be Pixar artists when they grow up? 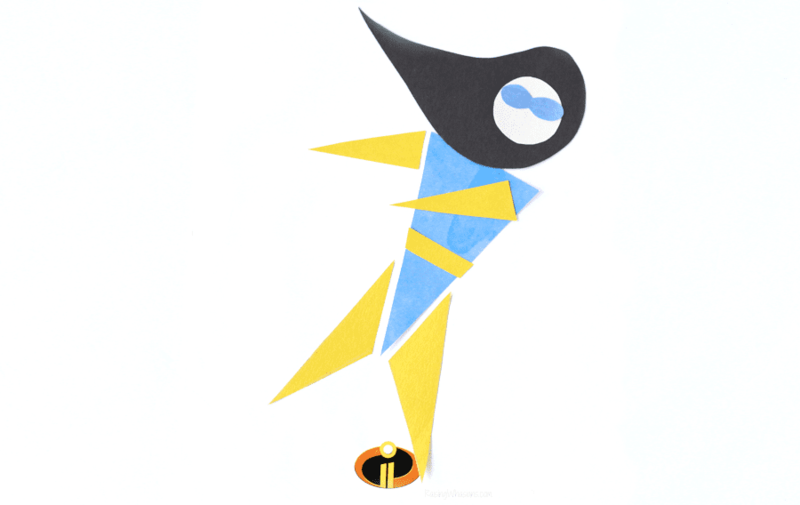 Have them create their own Incredibles 2 kids craft with this DIY Pixar Concept Art Super Heroes project. Have your kids begin thinking about the “shape” of their super hero. Curved lines = friendlier. Sharp lines = harsher. Allow them to choose their own super hero colors from the assortment of paper. Cut shapes using stencils, tools, etc. to fit their super hero. Glue onto paper. Allow to dry. I know, it sounds simple. But coming up with a Pixar-worthy concept art super hero can be a little intimidating. The most important step is to allow your child’s love of art and creativity shine through! Concept art was key in the creation of the characters and the world of The Incredibles and Incredibles 2. And you’d better be certain that I will be looking at Pixar films a little differently from now on. 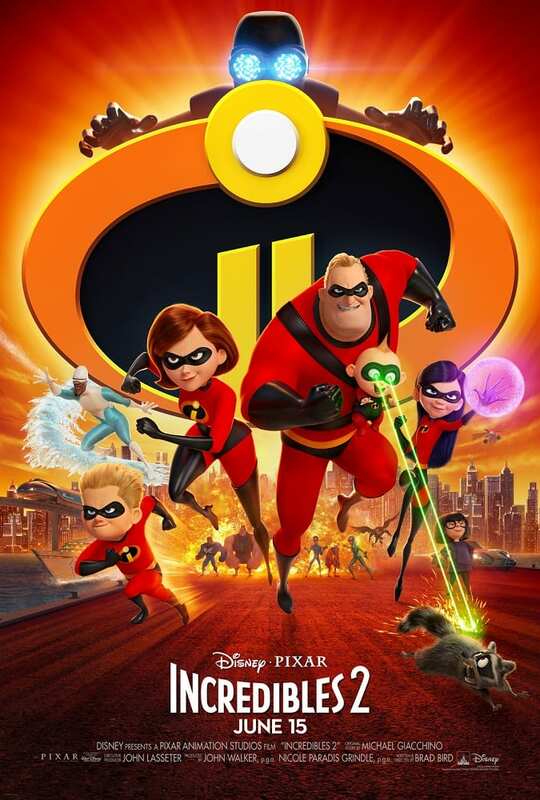 Get more super hero inspiration for your Incredibles 2 Kids Craft with the latest Incredibles 2 trailer! Would your kids love creating their own DIY Pixar Concept Art Super Hero? I was invited to attend an all-inclusive press event in exchange for this posting. Be sure to follow Raising Whasians via Facebook, Twitter, Google, Instagram, Pinterest and YouTube for more Disney insider information, movie updates and entertainment!